Streatham is primarily part of the London Borough of Lambeth, lying to the south of the city. One of the last surviving ice rinks can be found in the town while the nearby Streatham Common has a unique secret garden hidden in one of its corners. The A23 provides access to the town by road; those using public transport have the choice of three separate train stations serving the area. Carpet shop and underlay fitting in Streatham, London SW24. Expect top-notch service from the team of professional carpet fitters of Cherry Carpets. No gaps, no overlaps, no substandard quality. We will make sure you get your money’s worth – and more. If you are looking for reliable people to take care of all your carpeting and underlay fitting needs, we are the team to call. Let us know what you need or what you are looking for, and we will gladly look into the possibilities with you. We have been providing carpet and underlay fitting services for years now, and we have amassed more than enough experience to help you out. We offer consultation services for free, and we even provide samples directly to your home, so you can see firsthand what we have to offer and you will get a better idea of what we can do for you. 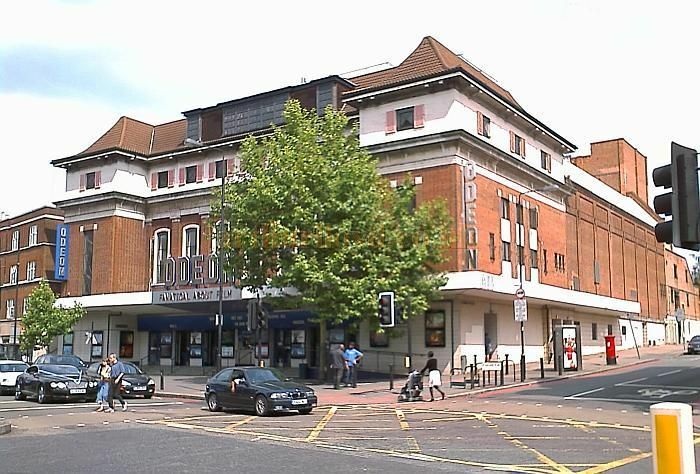 No matter where you are located in Streatham, London, we will gladly come to you, and we won’t charge you for it! Cherry Carpets’ rates remain competitive, so you do not have to worry that we will be charging ridiculously high prices when we bring our carpet shop to your home. We personally handpick our sources of raw materials and supplies for every job that we do. Therefore, you can be sure that you are not settling for anything less than the best. High quality carpet and underlay need not be expensive. You do not have to jump through hoops to avail of our services, either. All it takes is one call, and we will come to you. Real wood and engineered wood fitting in Streatham, London SW24. There is an inimitable beauty that wooden floors bring to any home. It definitely adds to your home’s charm and makes it an even more pleasurable place to live in. However, it is the fear of many that wooden floors – whether they are real wood or engineered – are almost impossible to achieve. Almost, but not entirely, especially if you have the right people for the job. Cherry Carpets specialises in providing high quality wood for your wooden floors, as well as providing fitting and installation services. You can count on our team of professionals to perform an excellent job using our specially sourced wood. Do not hesitate to ask for details or clarifications regarding our service. We’ll be happy to answer any queries you may have. Laminate flooring company in Streatham, London SW24. We really could not blame many people for being apprehensive about using laminate flooring in their homes. Despite their versatility, there is also a risk that they could be laid out wrong, or the materials used are of poor quality. That is not going to be a problem if you choose Cherry Carpets to provide laminate flooring services for you. We have specially picked suppliers from whom we get our ultra-durable materials from, and our fitters are skilled and qualified in putting them in place. In no time at all, you can enjoy the benefits – and the beauty – of laminated floor in your very own home. Luxury vinyl tiles including Amtico, Karndean for sale and fitted in Streatham, London SW24. Who would not want to have a home boasting luxury vinyl tiles? You’ll be amazed at how tiles could transform any room in your home. Amtico and Karndean are two of the most popular names when it comes to luxury vinyl tiles. But Cherry Carpets does not rely solely on these two suppliers. We also source our luxury vinyl tiles from other, equally, reliable tile suppliers that are not as expensive as the premium luxury vinyl tile brands out there. As a result, we are able to provide great quality in both the materials and our service at affordable rates. Luxurious does not have to mean expensive, and Cherry Carpets will make that happen. Vinyl flooring and linoleum fitting in Streatham, London SW24. Cherry Carpets makes it possible for everyone to have long-lasting yet comfortable vinyl flooring in their homes. We offer two options: synthetic cushioned vinyl and the more eco-friendly linoleum made from a mix of linseed oil and other biodegradable and natural raw materials. What you’ll get is a floor that is water-resistant and will last for a very long time, no matter how much foot traffic and abuse it is subjected to. Before our professional fitters start installing, Cherry Carpets will also let you take your pick from the wide variety of designs available. Custom and bespoke flooring company in Streatham, London SW24. If you are looking to make your floor a centrepiece in your home, we invite you to avail of our services. Cherry Carpets also provide custom and bespoke flooring services that will suit exactly what you want and what you need. 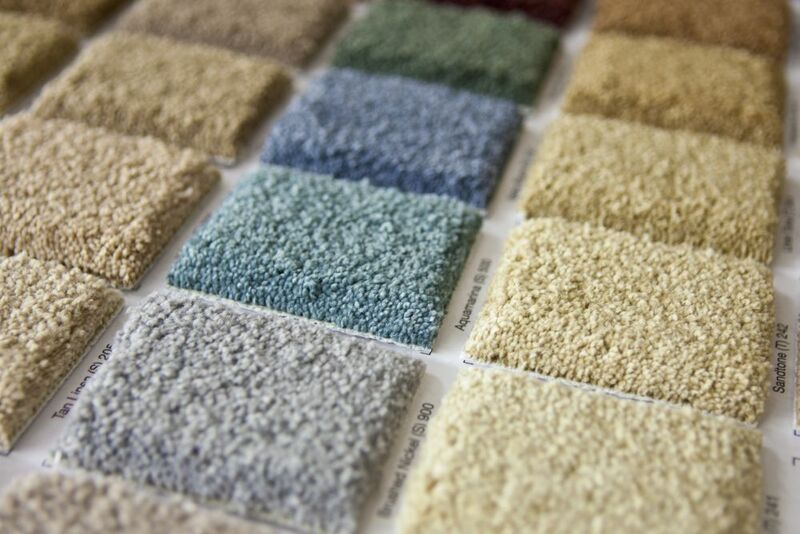 Our bespoke fitting services entail you choosing a colour or design for your floors. You may even have a special design in mind; let us know and we’ll see what we can do to make it happen.